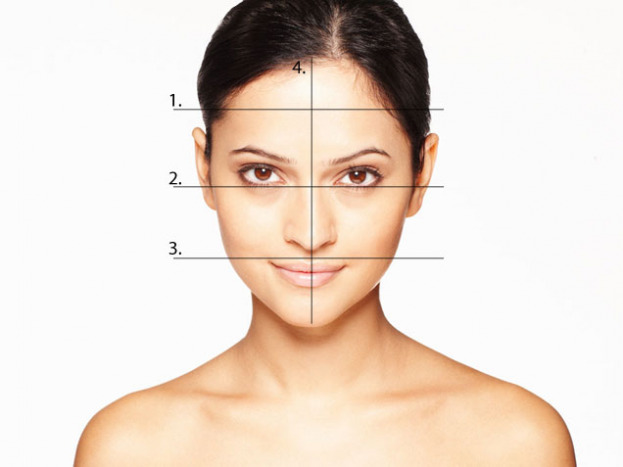 Determining your face shape is very important as it helps you to select the best accessory, hair and clothing styles. 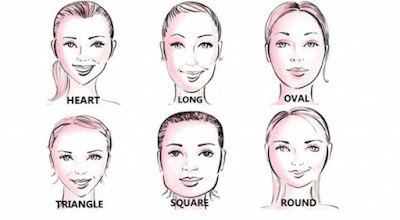 Your facial shape determines a set of guidelines that will help you feel confident and look your best! Your facial shape is a super-essential aspect of looking your best because it helps you know what to look for when going shopping. You'll know what pieces accentuate your best features and how to downplay the parts you're self-conscious about. Face your face in front of the mirror. Avoid tilting your head as side profiles can alter your perception of your own face shape. Keep a relaxed face – avoid smiling as this can make your lower face pointier and longer. Round: Cheekbones and face length have a similar measurement. They are larger than forehead and jawline, which also have a similar measurement. The angle of the jaw is soft. Square: All measurements are fairly similar. The angle of the jaw is sharp. Diamond: Face length is largest. Then, in descending order: cheekbones, forehead, and smallest is jawline. The chin is pointed. Triangular: Large jawline, smaller cheekbones, and smallest forehead. Face can be any length. 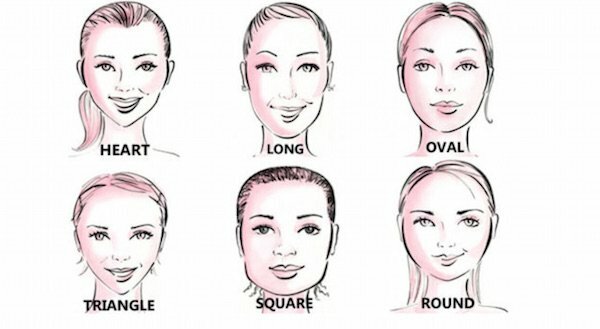 Oval: Face length is larger than the width of the cheekbones, and forehead is larger than the jawline. The angle of the jaw is rounded.